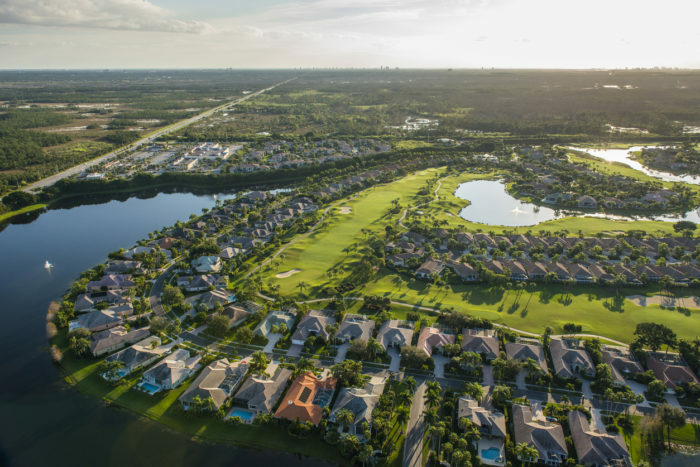 Floridians for Safe Communities is a broad-based coalition, formed specifically to ensure Florida’s communities remain safe and strong by upholding Florida’s current, unified building codes. Following the destruction of Hurricane Andrew, the state responded by strengthening commercial and residential building codes, in an effort to make certain Florida prevented the same type of devastation that was left in the path of Hurricane Andrew from happening again. Since then, Floridians have lived through many hurricanes, including Hurricanes Irma, Wilma and Charley, and have not experienced the same degree of destruction that Hurricane Andrew brought. This in large part is due to the application of strong building codes and standards, because building codes are often the difference between preservation or destruction and, sadly, survivability or loss of life. Despite this, there is a legislative effort underway to weaken the state’s current building codes. If successful, this regression would take Florida back to pre-Hurricane Andrew status and come at a steep and devastating cost – devastating to communities, families and businesses, as well as Florida’s economic well-being. Florida lawmakers have a responsibility to protect Florida homes, businesses and, most importantly, families. Join us in our effort to ensure Florida’s communities remain safe and strong and prevent the weakening of Florida’s building codes. Click here to contact your Florida Legislator today! “I remember accompanying President Bush and Governor Bush on a tour of the state during 2004 and President Bush asked the governor why one home was so badly damaged, while the one next to it, which was even more exposed, had minimal damage. Governor Bush simply answered ‘building codes.’"